Modern butterfly valves are used as cut-off and regulating fittings frequently in many high-temperature applications. One of the serious challenges in this type of applications is the internal sealing of the disc. On one hand the seal should remain flexible, on the other should also be resistant to erosion and wear resulting from the conditions of its use. 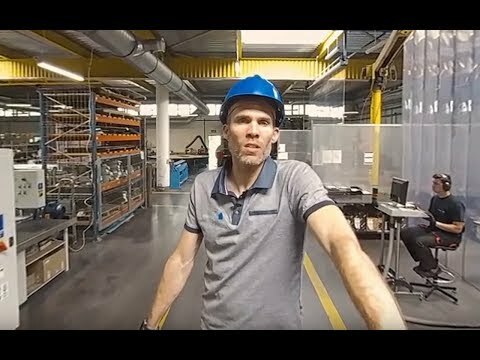 Often the basic soft sealing materials (elastomers, PTFE) do not fulfil these requirements due to: -their fast ageing in the increased temperature, -their wear decreasing the life of the seal and the periods between maintenance. This led to the development of metal and metal-graphite offset seals which from one hand secure resistance to erosion and working temperature and in the same time guarantee longer life time of entire valve. - the number of metal layers (in general, the layers may vary in terms of thickness – their number is usually between 2 and 12mm and their thickness is usually between 0.5 and 3.00 mm). The most common materials that can be applied have been presented in table 1. - the number and the thickness of the graphite layers (also in this case the layers may vary in thickness – their thickness is usually between 0.25 and 1.00 mm, while their density is between 0.7 and 1.3 g/ccm). Graphite foils that can be applied have been provided in table 2. 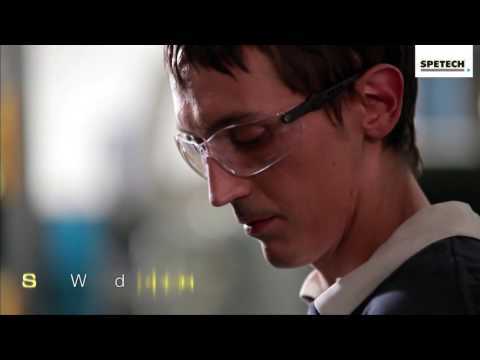 - ‘body mounted’ if installed in the body of the butterfly valve. - offset solid metal seat to be mounted in the body and work together with offset laminate seal. Standard sealing rings are capable of moving within the housing laterally, which facilitates their positioning in relation to the opposite sealing surface. Such solution, however, requires the application of secondary sealing which enables such movements. 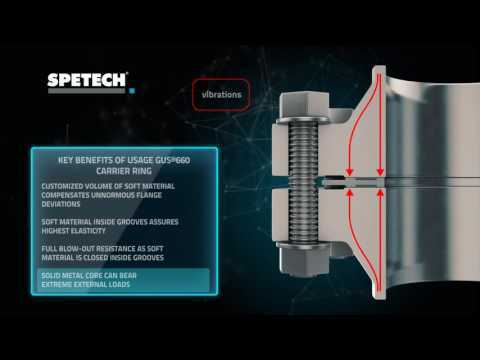 For this purpose other styles of customized SPETECH® back-up seals are available such as: spiral wounds, die-pressed graphite rings, self-energized seals, etc. In terms of the kinematics of the butterfly valve disc movement, double-eccentric SPETORING®RD-E and triple-eccentric SPETORING ®RT-E seals may be distinguished. This structural characteristic has a significant impact on the geometry of the sealing surface (see fig. 1). The purpose of the multi-eccentric valve structures is to minimize the friction in the area of sealing while closing and opening the butterfly valve. This is especially important issue for seals containing metal inside, due to the low flexibility of these seals (in compare to rubber based materials) and the real risk of wear due to grinding. Irrespective of whether the butterfly valve is double- or triple-eccentric, the sealing surface may assume different contours, especially round or elliptical (see fig. 1). The selection of the outline results either from the technological optimization or the optimization of flow decided by valve designer. 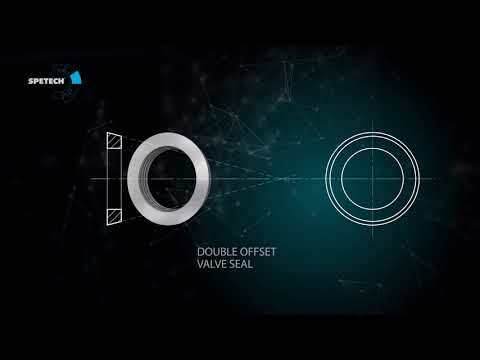 Therefore offset seals are always made according to a precise documentation of the manufacturer of the butterfly valve. -triple eccentric seals: Spetoring RT-E DN50 - DN2000 ( NPS 2” - NPS 78” ). 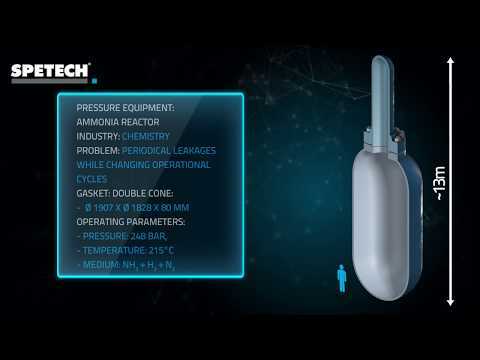 the this solution very useful to work in high / frequently changing pressure and temperature. 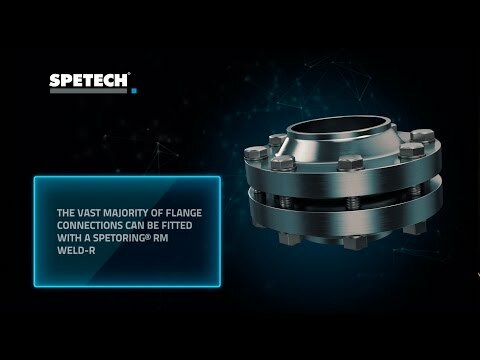 Details of this SPETORING® RL-S (construction / geometry / material used) always are settled in co-operation between SPETECH® and valve manufacturer. Such solution we deliver for valves with size up DN3000 (or 120” adequately).